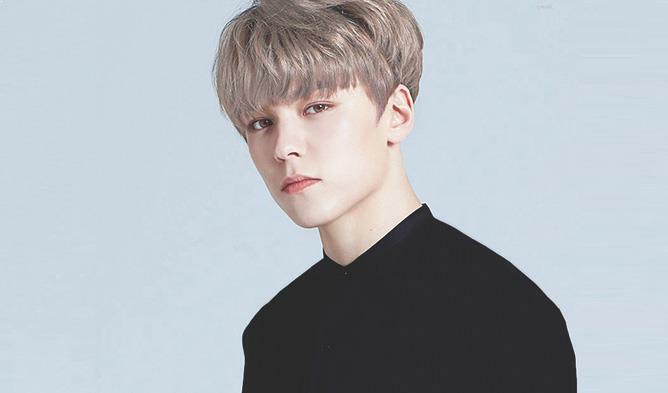 Pledis Entertainment recently announced an unfortunate news of Vernon, member of K-Pop idol group SEVENTEEN. According to the agency, Vernon is currently unable to appear in the idol group’s schedules at the moment due to an eye condition. As many fans have noticed, he did not appear at two fan meetings which took place on February 8th and 9th, while also seen wearing glasses when he appeared on Music Bank. Pledis Entertainment stated that Vernon will be focusing on recovering on the doctor’s recommendation.